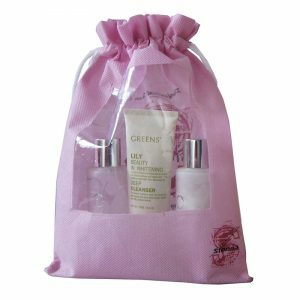 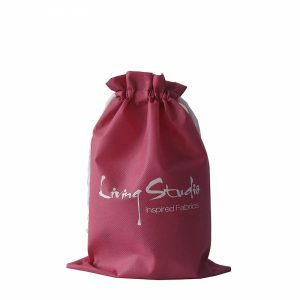 Drawstring bags are highly practical and can be used in a number of different ways. 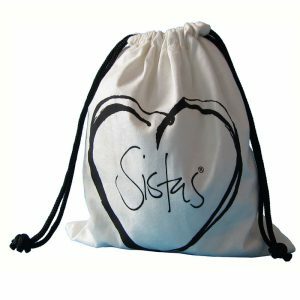 Popular with day care centres and schools, drawstring bags are an ideal bag choice for young children and can be easily customised to display your logo. 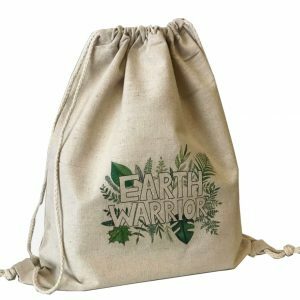 With no straps, buckles or ties, drawstring bags offer the added security without the fuss, and are a great packaging solution for when you’re in a hurry. 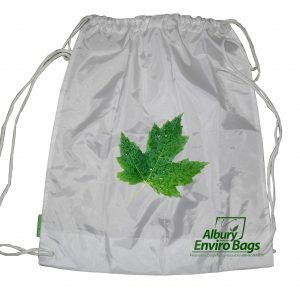 Albury Enviro Bags offer a wide range of drawstring bags, so you’re sure to quickly find a bag to suit your needs. 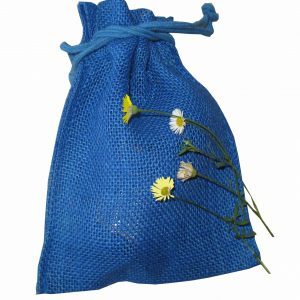 Schools and daycare centres will love our non woven polypropylene bags with a drawstring cord, which can be either screen printed or heat transferred for excellent photographic quality. 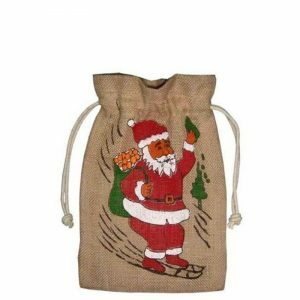 For companies looking to provide a small gift to clients at Christmas, or as a way to say thanks for doing business, our small 8oz drawstring jute bags are both stylish and practical. 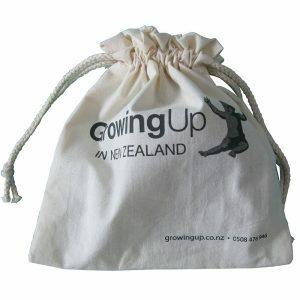 Our standard size drawstring backpacks are perfect for gyms, schools and daycare centres wanting to provide their members with a practical bag to carry books, sporting goods and other wares. 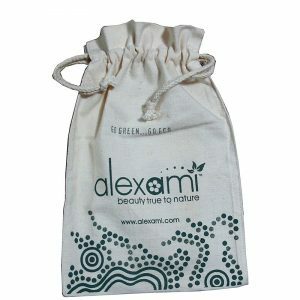 Our non woven PP drawstring bags are available in no less than 30 colours, and durability ranges from budget to highly durable. 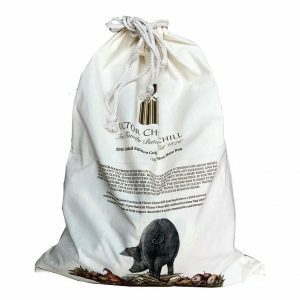 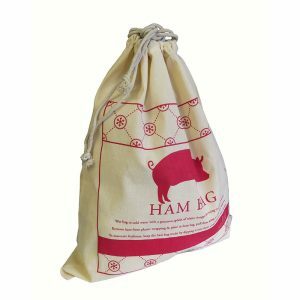 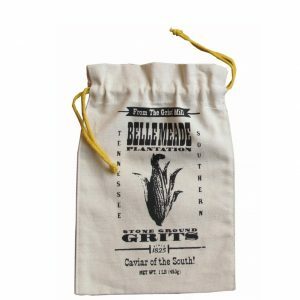 Grocery stores will benefit from our jute mesh fruit and veggie or small garlic bags, while butchers and delis can take advantage of our cotton ham bags. 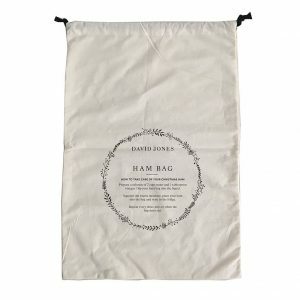 In other words, you’ll find a bag to suit every role at Albury Enviro Bags! 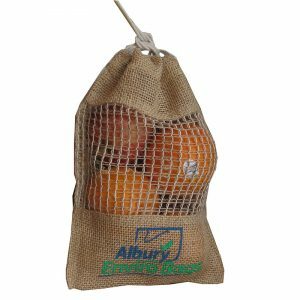 Many Albury Enviro Bags are available with different types of internal linings or laminations, as well as different coloured cords. 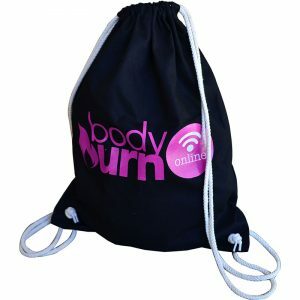 If you’re planning to use your drawstring bags for up-selling purposes, you can also have an external barcode or product label applied. 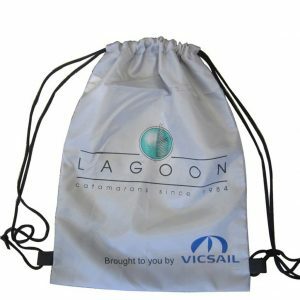 Once you have decided which drawstring bags best suit your requirements, simply fill out our online enquiry form to obtain a quote. 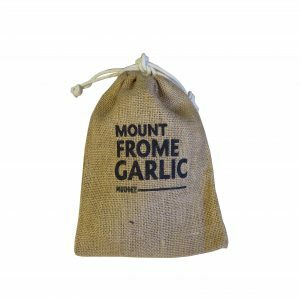 Alternatively, give us a call on 02 9534 6283.